Someone else developed FreeBeats1, which plays all the same music without any DJs or promos. 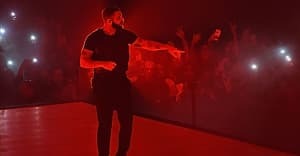 In a recent interview about Apple’s Beats 1 Radio, one of the company’s senior project managers declared, “We’re trying to bring FOMO back.” Another noted, “In fact, we’re kind of hoping you miss Drake’s first show.” For now, Beats 1 is not archiving its shows, so you either tune in or you luck out. Maybe not though: a new Twitter account, @Beats1Plays, has been Tweeting the title of every song played on the new radio station. It was created by an Australian named Callum Jones. He announced the new account on Twitter yesterday. In case these aren't enough options, Billboard reports that Michael Robertson—who founded MP3.com—created a replica of Beats 1. "FreeBeats1 monitors Apple's Beats1 station and plays the same tunes but without the disruptive DJ banter," Robertson wrote on his website. It's also compatible with Android phones, which Apple Music isn't (yet), and it allows users to skip songs they don't like. 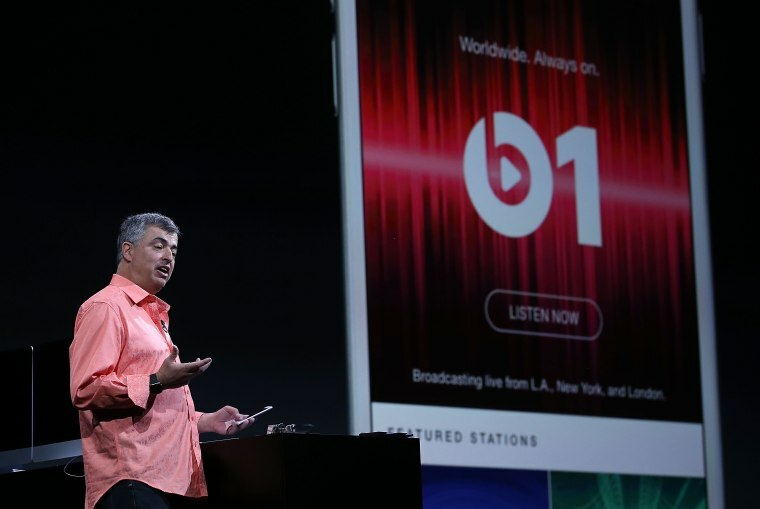 Learn how to use Apple Music and read up on the ways Apple Music might change the way music sounds.